Memphis Mayor Jim Strickland City of Memphis and the Division of Housing and Community Development opened Memphis Heritage Trail officially on March 30, 2018. This project debut highlights newly installed wayfinding signage, the user-friendly mobile application, beacon technology, art installations, historical markers, and a driving brochure. 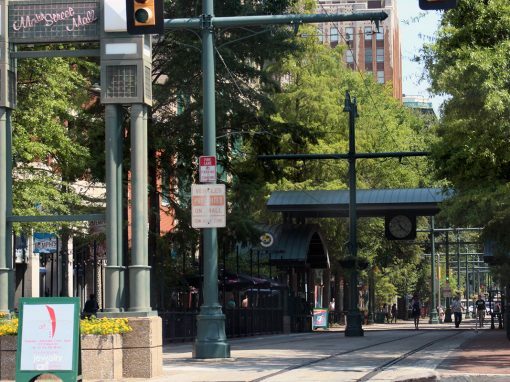 The Memphis Heritage Trail project brings historical tourism, urban redevelopment, and citywide pride to important public spaces. 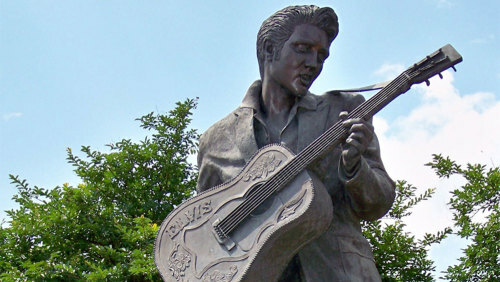 Memphis is known internationally for Graceland, the National Civil Rights Museum, the Stax Museum and Beale Street. As a part of this project we are capturing the history of individuals and businesses owned and operated by African-Americans over the years. The MHT app can be downloaded for free via the App Store and Google Play. The app gives the viewer historical context and videos about African American people and places in Memphis, both past and present. 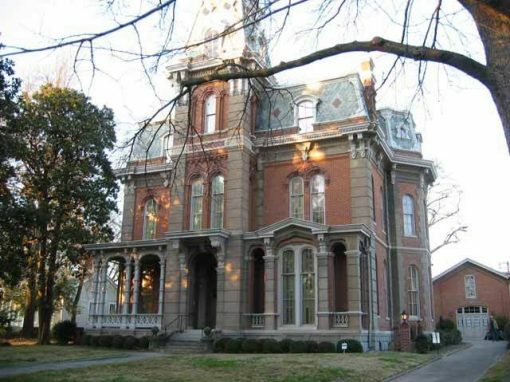 MHT is the home of three sites out of ten in Tennessee that are a part of the U.S. Department of Interior’s National Civil Rights Trail and candidates for world heritage designation. Download the app now and take the Memphis Heritage Tour Journey of African American History via the app. You can also download the Memphis Heritage Trail brochure here and learn more about the interesting people and places on the historic trail. Some of the most important buildings in Memphis history sit vacant and rusty right next door to some of our most popular destinations. With MHT, we can make every block sparkle. If blight has an upside in Memphis, it’s the gorgeous original architecture it sometimes leaves behind. 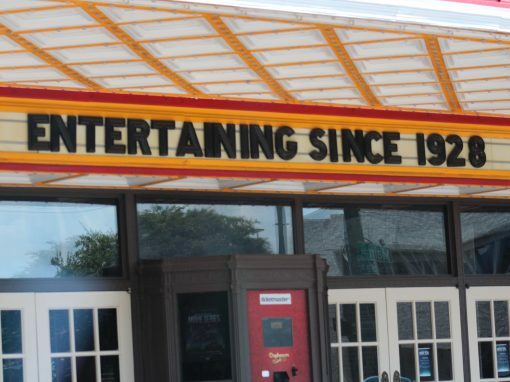 MHT is giving existing buildings and spaces a facelift that maintain the glory of what came before while making buildings and spaces useful for the future. In our history, we can find ourselves, and a path for our future. By infusing public spaces and buildings with an honored celebration of past achievements, we can inspire a new generation. 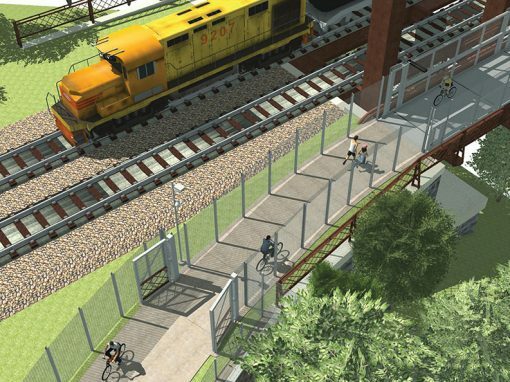 A great deal of development is going on within the Memphis Heritage Trail area. The target area boundaries are Beale Street to the North, Crump Blvd to the South, Walnut Street to the East, and Main Street to the West. Two of the projects within and surrounding MHT are the U.S. Dept. of Housing and Urban Development funded Foote Homes-South City Choice Neighborhood Initiative and JobsPlus Program, infusing more than $30 million into the community for housing, job creation, attracting investments and spurring local entrepreneurism that is matched by a $30 million investment from the city of Memphis. Other projects include improvements to Robert Church Park, and the $6.2 million investment in the redevelopment of the Universal Life Building. After more than 20 years without signicant changes, the National Civil Rights Museum re-opened after a $27.5 renovation. Other anchor projects in the area include Church of God in Christ’s Mason Village, Cleaborn Pointe at Heritage Landing, Beale Street, Central Station, Chisca Apartments, Main to Main Street Project and Clayborn Temple’s redevelopment. This project will transform some of the most important parts of Memphis into unforgettable markers of achievement. 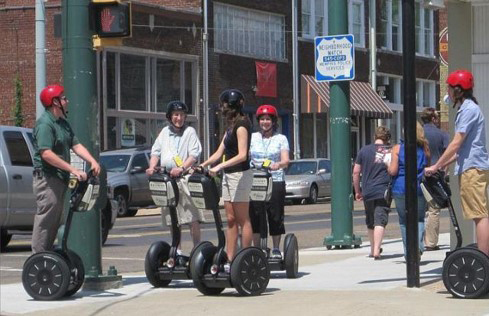 New generations of Memphians and Mid-South visitors will know the full story of what made Memphis. 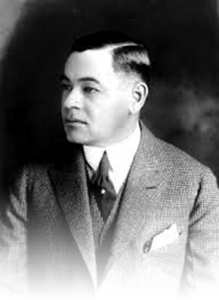 The legacy that Robert Reed Church Sr. left behind was no doubt a guiding light to those who esteemed the businessman in his day, including his son, Robert R. Church Jr. (1885-1952), who would follow his father’s example and blaze a trail of his own. Some people are born to be great. 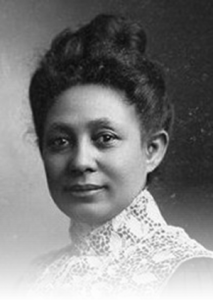 Julia Britton Hooks (1852-1942) was one of them. A musical child prodigy, she was born free in Frankfort, Kentucky, in 1852. At age nine, she was playing the music of masters Mozart, Beethoven, Weber, and others, with exemplary skill. Her mother, also a skilled musician, would perform with young Julia before Lexington’s (Kentucky) aristocrats. 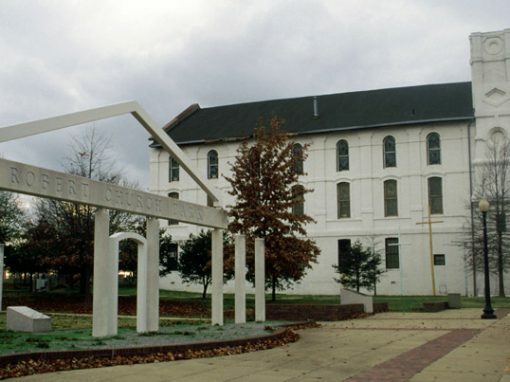 A curriculum featuring Memphis’ rich African-American history is available for schools. 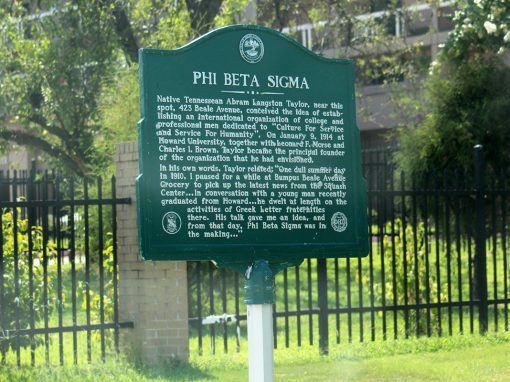 This video gives you some insight into the Memphis Heritage Trail project. It outlines the historic significance, potential tourism and economic development opportunities for the area. Sign up for our newsletter to receive the latest updates on MHT’s progress. 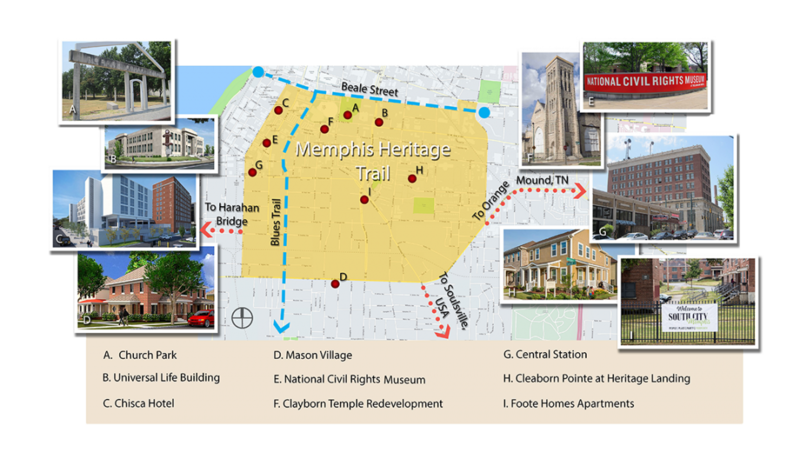 Download the Memphis Heritage Trail Brochure to learn more about the various sites you can visit along the Memphis Heritage Trail.